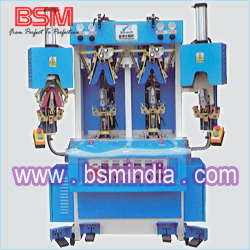 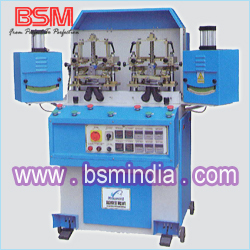 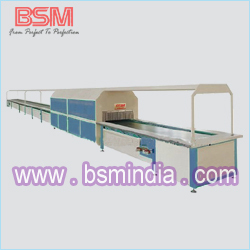 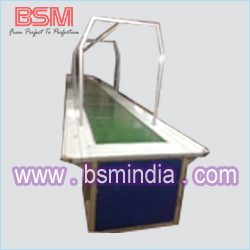 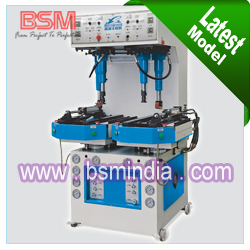 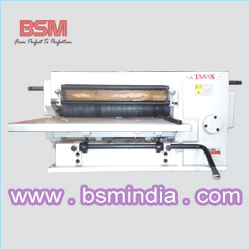 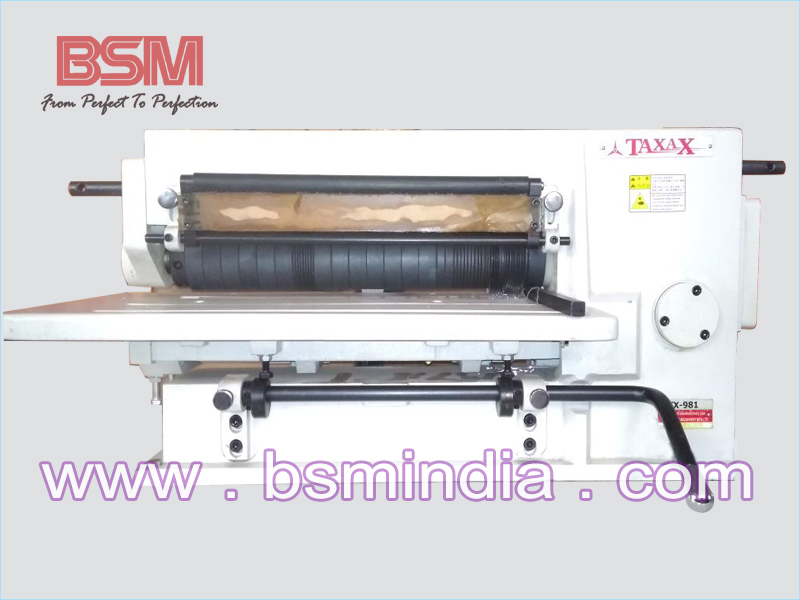 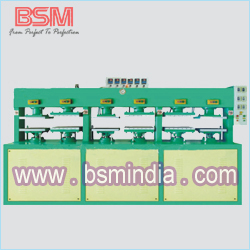 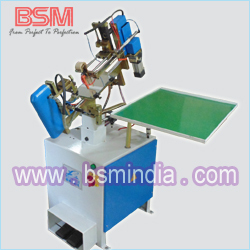 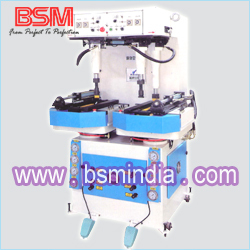 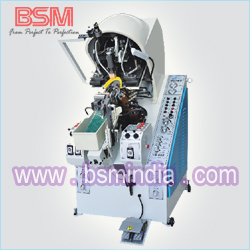 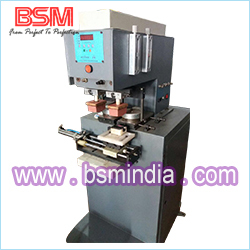 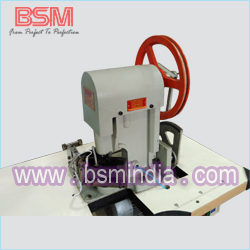 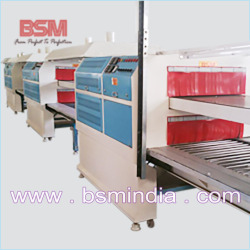 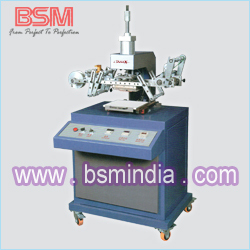 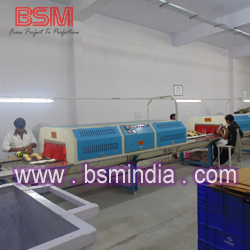 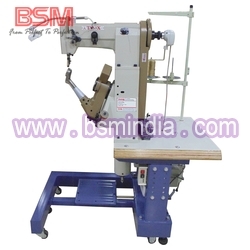 This machine is a special equipment for cutting leather, artificial leather, cloth, rubber plaster, plastic plate, paper sheet etc. 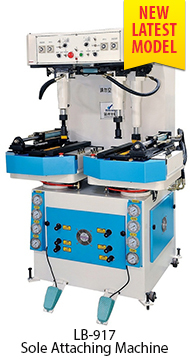 and can finish cutting several strips at a time. 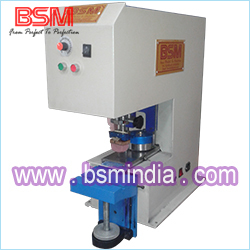 it is especially suitable to footwear, leather etc. 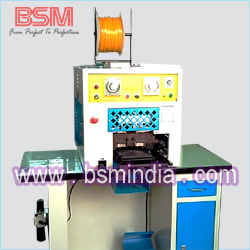 industries for cutting braids and binding strips.